Country superstar Garth Brooks is showing no signs of slowing down the big comeback he launched earlier this year as he has just announced a new round of dates in 2016 that will bring him to the Triangle for the first time in over 18 years. 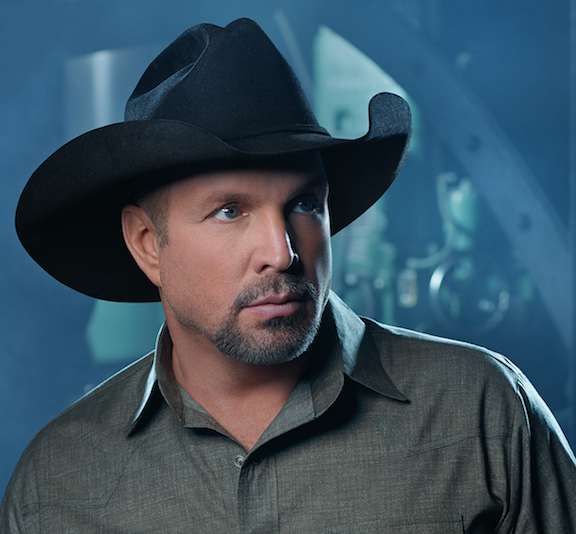 Brooks will play the PNC Arena in Raleigh with Trisha Yearwood on March 11 and 12. Tickets will go on sale via Ticketmaster at 10 a.m. on Friday, December 11, for $65.73 plus fees. There are no pre-sales and tickets will not be available at the box office on Dec.11, only online or by phone. UPDATE: With both shows selling out within an hour, Brooks has added a third Raleigh show for Sunday, March 13. Tickets are on sale now. Check out Brooks performing his hit "Friends in Low Places" on the Today Show earlier this year below.